Home PAGASA Weather PAGASA: ITCZ affecting Palawan, Visayas and Mindanao. PAGASA: ITCZ affecting Palawan, Visayas and Mindanao. 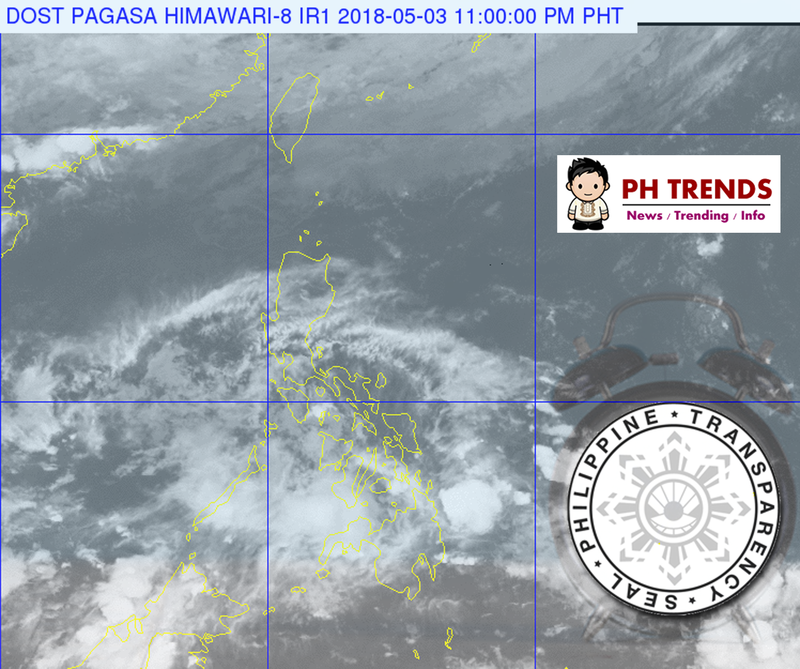 Places from Visayas, the regions of Northern Mindanao and Zamboanga Peninsula and the provinces of Mindoro, Palawan, Romblon, Sorsogon and Masbate is now experiencing a cloudy skies with scattered rainshowers and thunderstorms due to ITCZ. It may have an impact of possible flooding or landslide due to light to moderate with at times heavy rains. While Metro Manila and the rest of the country will experience partly cloudy to cloudy skies with isolated rainshowers due to Localized thunderstorms but has no significant impact.